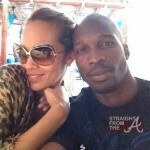 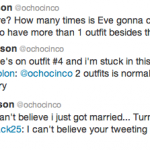 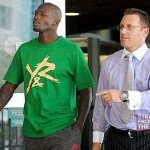 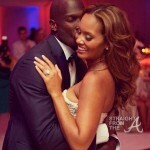 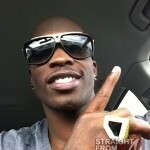 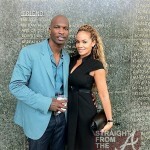 Chad “OchoCinco” Johnson is out to prove that he’s definitely ‘about that life’! 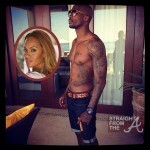 The unemployed baller, who has had a rough few weeks since being arrested for allegedly headbutting his new wife, Evelyn Lozada, recently revealed a permanent solution to their domestic problems… in the form of Evelyn’s face… tattooed on his calf! 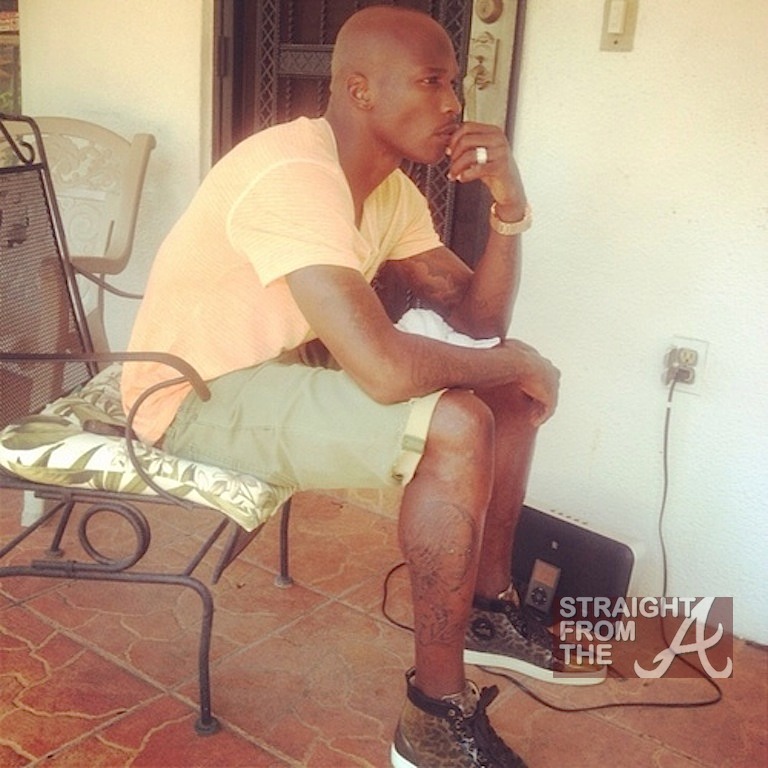 All I know is… something ain’t right! 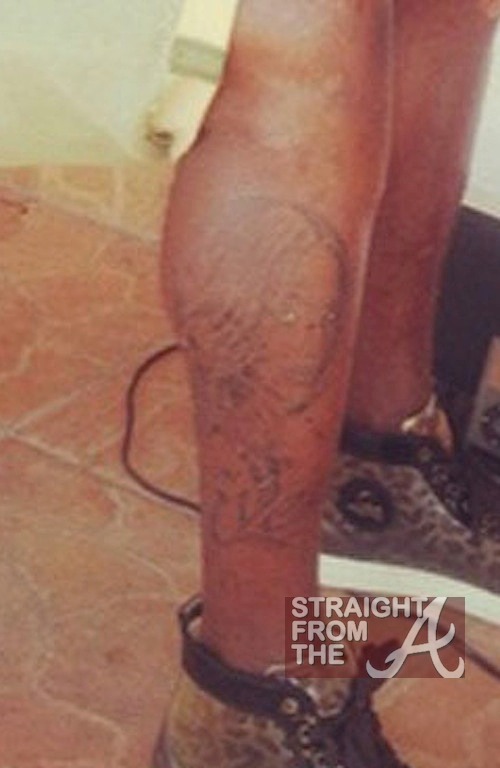 Are we sure that Chad’s new “ink” is really “real”? 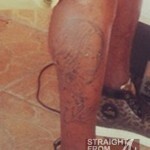 What do you think of OchoCinco’s new ink? 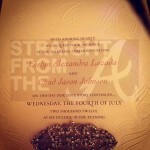 Has Chad totally lost his mind or what?